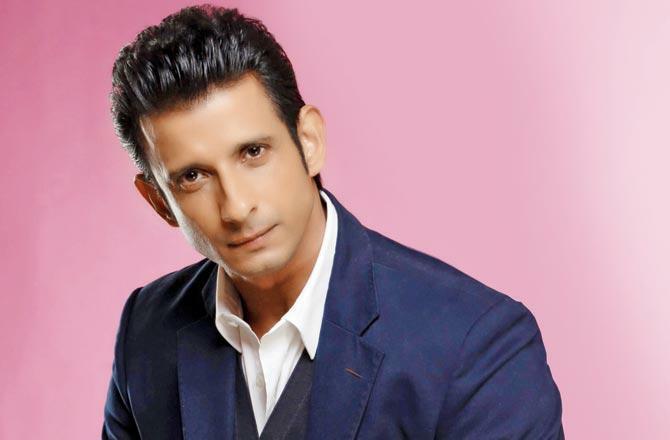 Actor Sharman Joshi‘s next film ‘Fauji Calling’ is about acknowledging the contribution of Soldiers towards society and the country. 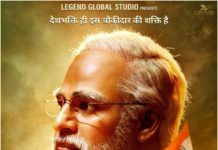 The news was shared by Trade Analyst and film critic, Taran Adarsh via his Twitter handle, where he wrote, “Sharman Joshi, Ranjha Vikram Singh, Bidita Bag, Mugdha Godse and Zarina Wahab… First look poster of #FaujiCalling… Directed by Aaryaan Saxena”. The story is about a soldier’s family who has sacrificed his life in the line of duty. Sharman was last seen in ‘Hate Story 3’ starring against Zarin Khan. 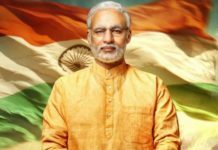 The actor said he is looking forward to starting the work on the film. “This is the script that I have been really looking forward to working on and I am glad that we are now very close to starting work on this so, I am looking forward to this journey,” he said. The upcoming film ‘Fauji Calling’ stars Ranjha Vikram Singh, Bidita Bag, Mugdha Godse and Zarina Wahab. Richa Chadha’s look from 3 Storeys inspired by Madhuri?